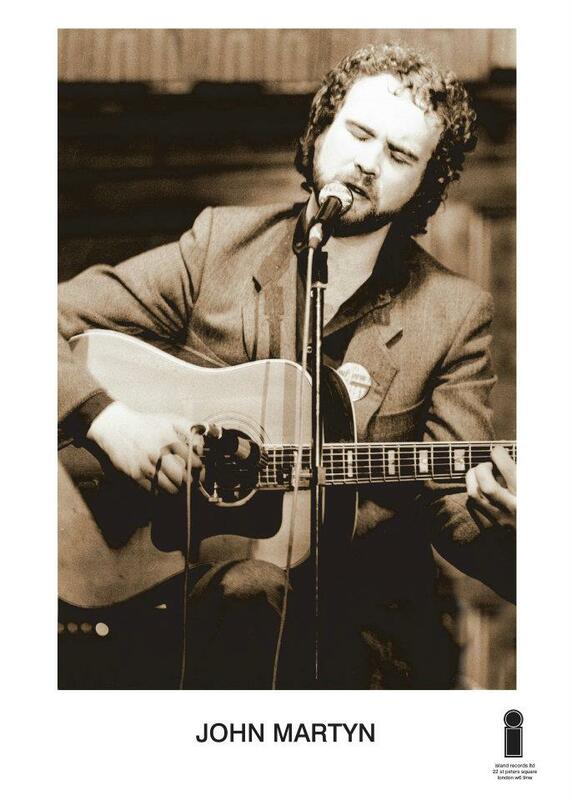 John Martyn’s life revolved around music. His career began in 1967, when he was just seventeen. 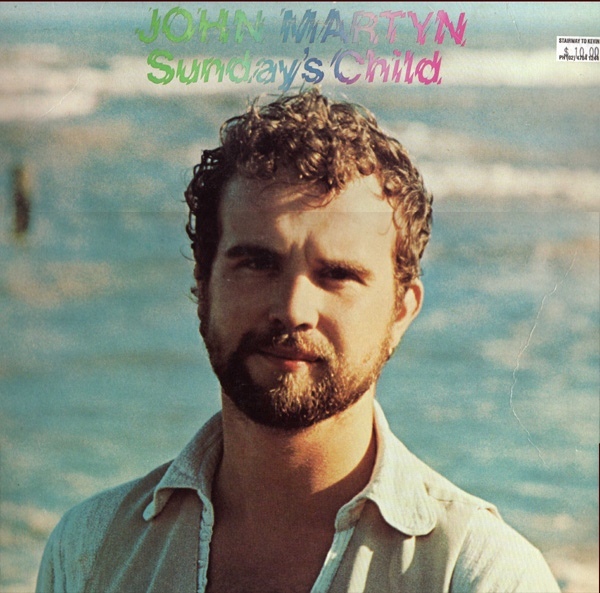 Back then, John Martyn was a folk singer. Over the next forty-two years, John Martyn continually reinvented his music. He flitted between folk and folk rock to blues, psychedelia, reggae, rock and trip hop during the five decades John spent making music. He had released twenty studio albums during his lifetime, including classics like Bless The Weather, Solid Air and One World. They’re part of the rich musical legacy that John Martyn left behind in 2009. His story started back in 1948. John Martyn was born Iain David McGeachy, in 1948 in New Malden, Surrey, England. 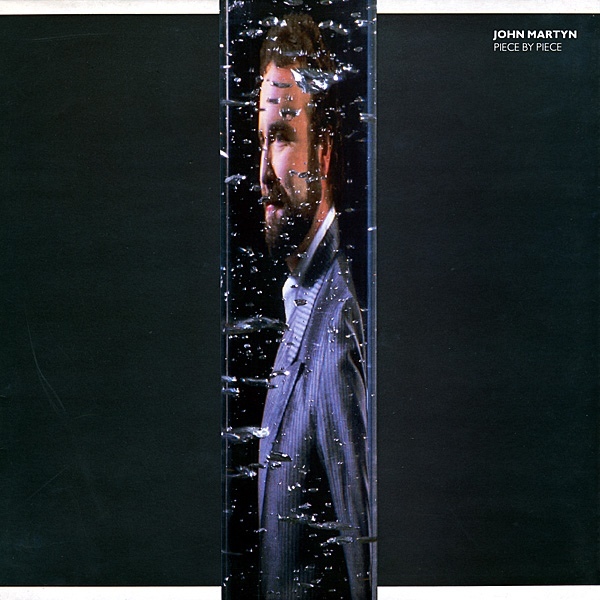 Both his parents were opera singers, so from an early age John Martyn was exposed to music. When John was five, his parents divorced and much of his childhood was spent at his grandmother’s in Glasgow. His musical career began aged seventeen, playing a mixture of blues and folk music. Legendary folk singer Hamish Imlach was to prove to be an early influence, even a mentor, to John. Quickly, he became a leading figure on the London folk circuit. Thereafter, things started to move quickly for John Martyn. Aged nineteen, John signed to Chris Blackwell’s Island Records in 1967. 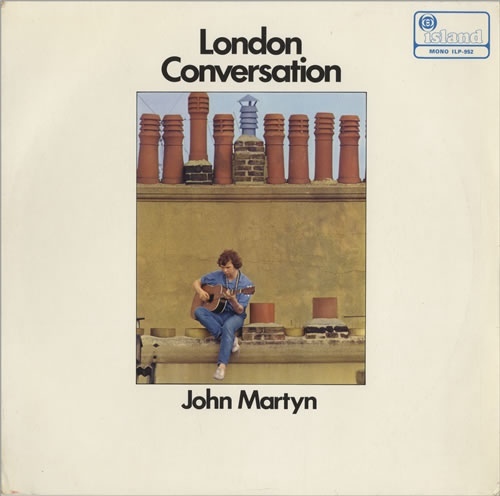 In October 1967, his debut album London Conversation was released. 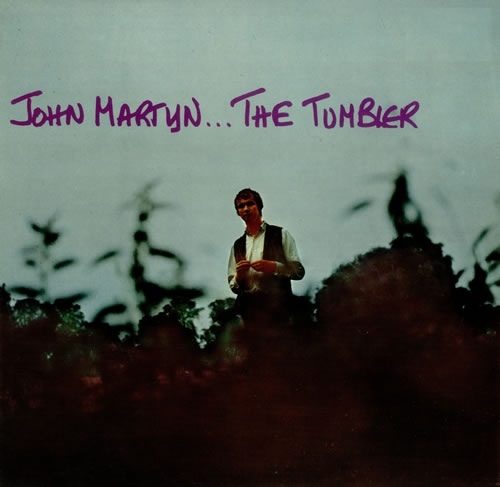 Just over a year later, his second album The Tumbler was released in December 1968. On The Tumbler album, the style of music was to change, to a much more jazz influenced sound. This would be the start of the evolution of John Martyn’s music. By the time John Martyn released his third album Stormbringer in February 1970, he had met and and married Beverley Martin. Stormbringer was their first collaboration. Previously, Beverley had been a solo artist, Beverley Kutner. She had worked with Jimmy Page and Nick Drake. On Stormbringer John’s sound changed again. John played his acoustic guitar through a fuzzbox, phase shifter and Echoplex. This would become part of John’s trademark sound, when he returned to his solo career. Before that, he released one further album with Beverley. John and Beverley Martyn released one further album together. 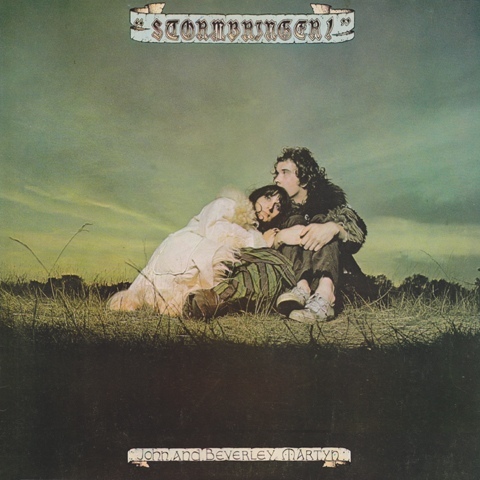 This was the The Road To Ruin, like Stormbringer released in November 1970. 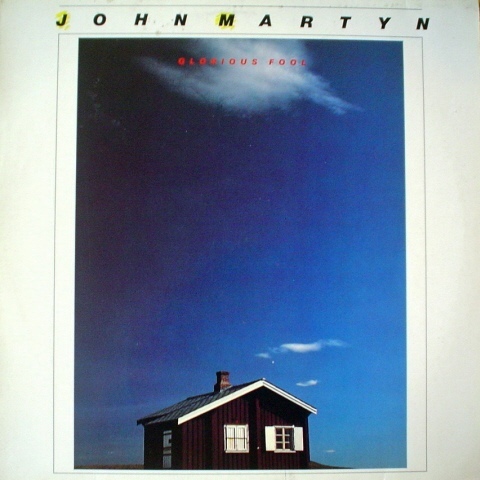 By then, Island Records wanted to market John Martyn as a solo artist. Beverley Martyn did make an appearance on further albums, singing backing vocals. Mostly though, Beverley returned to her career as a solo artist. So did John. With Island Records now marketing John as a solo artist, he released six studio albums and one live album, 1975s Live At Leeds between 1971 and 1977. the first of these albums was Bless The Weather. 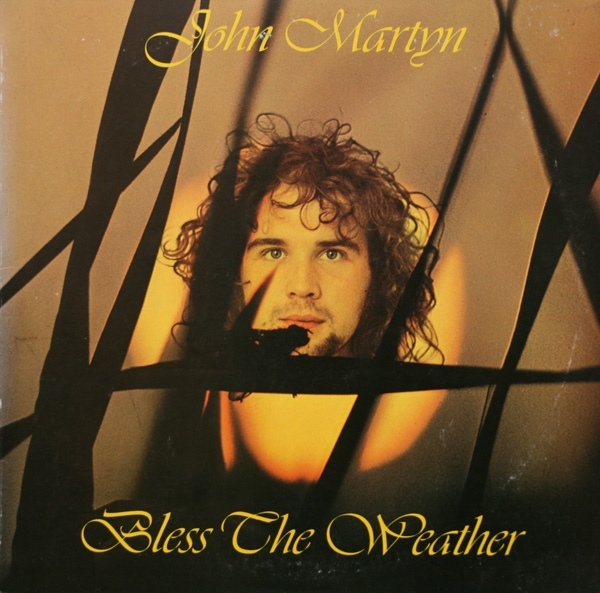 November 1971 saw the release of Bless The Weather. It was hailed as the finest album of John’s solo career. Mostly, it features acoustic music. The exception is Glistening Glynebourne, which showcased John’s echoplex. It would become part of John’s trademark sound. This was a hint of what was to come from John Martyn. By far, the best album of the seventies was his seminal album Solid Air. 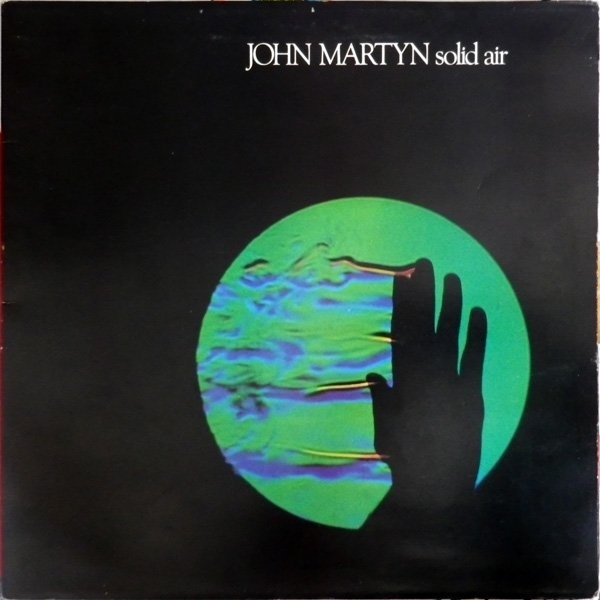 Released in February 1973, Solid Air is seen as one of the best albums of the 1970s. 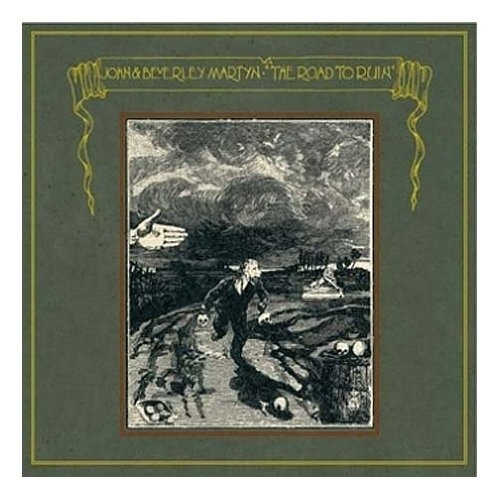 The title track was a tribute to Nick Drake, a close friend of Martyn’s who died tragically of an overdose. During the recording of Solid Air, Martyn was to meet bassist, Danny Thompson. The pair collaborated right up until John’s death in 2009. John’s vocal style changed during the recording of Solid Air. At that time, he started to develop a new slurred vocal style. The timbre of this new vocal style resembled a tenor saxophone. Just like the echoplex, this new singing style became a feature of John’s future albums. 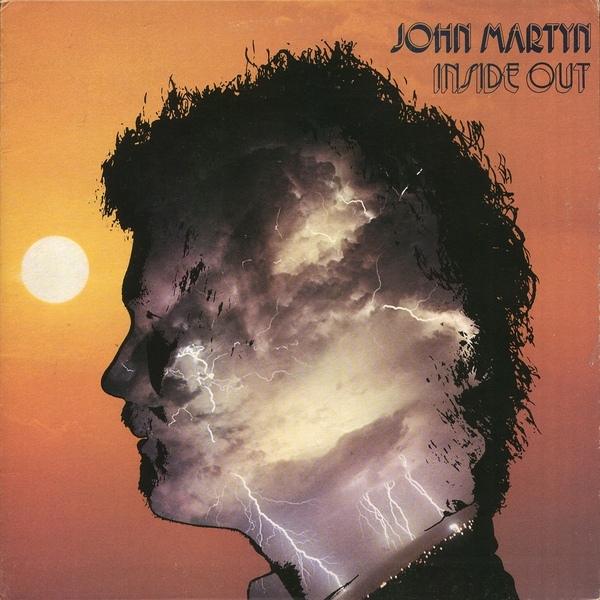 His next album Inside Out, was released in October 1973. It featured a much more experimental style of music. There was much more emphasis on improvisation. John’s sound and style it seemed, was constantly evolving. For his eight album, Sunday’s Child which was released in January 1975, John reigned in his experimental sound. However, Sunday’s Child was a much more eclectic album, with John flitting between country, folk and rock. The result was an eclectic and critically acclaimed album. However, controversy wasn’t far away for John. In 1975 Island Records refused to release Martyn’s live album, Live At Leeds. So, John resorted to selling signed copies by mail from his home. After the release of Live At Leeds in 1977, John headed to Jamaica on holiday. What started out as a holiday, ended up with John collaborating with reggae producer Lee “Scratch” Perry. 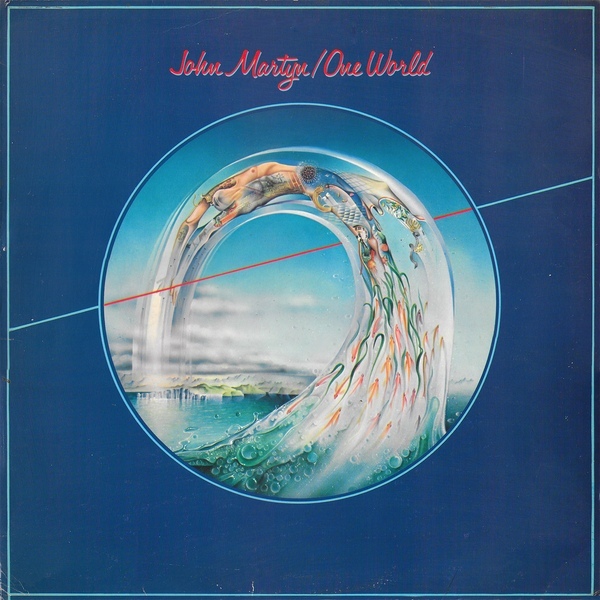 One World, John Martyn’s second classic album, now is seen by some people as the first ever trip hop album. 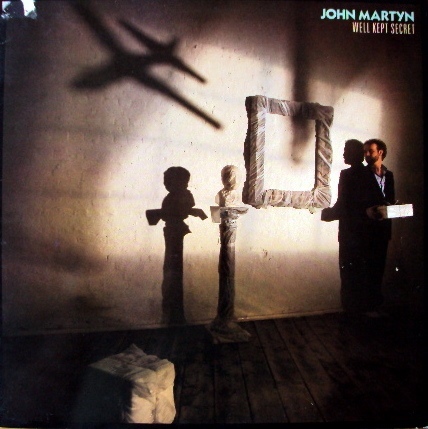 As a result, John Martyn is perceived as the godfather of trip hop and One World a John Martyn classic. After One World, John didn’t release an album for three years. The eighties were a turbulent time for John Marten, both personally and professionally. By the end of the seventies, John’s marriage had broken down. This led to John pressing “the self destruct button” as he described it. John became addicted to alcohol and drugs. He later said this was avery dark period in his life. Grace and Danger, which was released in October 1980, was the album that came out of this period. Grace and Danger was autobiographical, describing what he was going through at that time. Chris Blackwell, realising just how personal an album Grace and Danger was, held the album’s release back a year. Partly, this was because of his friendship with both John and Beverley Martyn. Following Grace and Danger, which is one of John’s most underrated and powerful albums, he left Island Records. 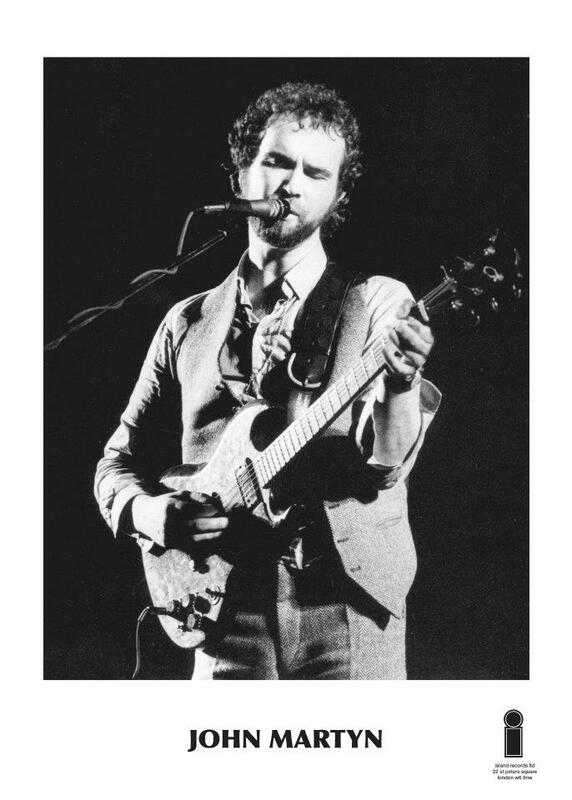 After leaving Island Records in 1981, John Martyn joined two albums for WEA. They thought they could transform John’s career, and turn him into a commercially successful artist. The way to do this, they thought, was to move away from John’s traditional sound, to a more mainstream sound. This didn’t appeal to John. So he only stayed at WEA for two albums. Glorious Fool was released in September 1981, with and Well Kept Secret following in August 1982. This more mainstream sound didn’t prove successful. So John returned to Island Records. Foundations in 1987. This was much more representative of John Martyn. Sadly, still commercial success eluded John and Island Records dropped Martyn in 1988. This brought to an end a twenty year association with Island Records. 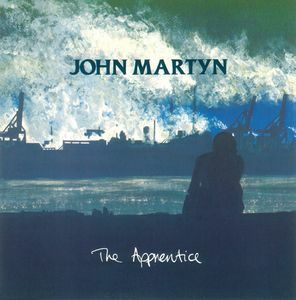 Two years later, John Martyn returned with a new album, The Apprentice. 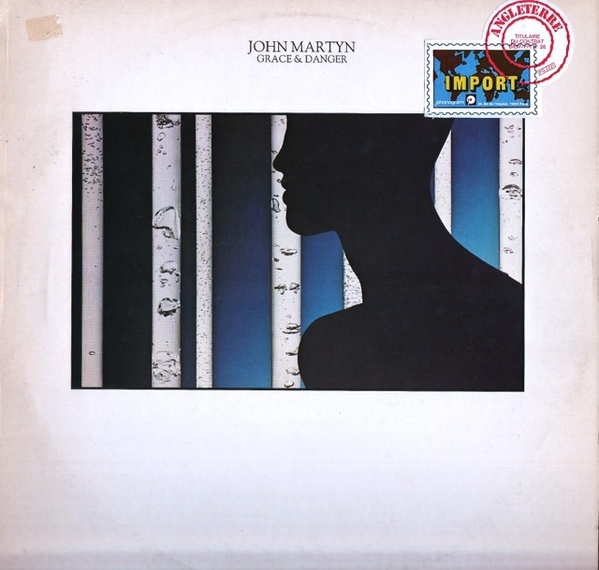 It was released on Permanent Records, and was hailed as a return to form from John Martyn. This would prove ironic and embarrassing for Island Records. It’s thought that one of the reasons for John Martyn’s departure from Island Records, was that they didn’t like the demos what would became The Apprentice. So when John left Island Records, he set about proving them wrong. Rather than sign to another record company, John paid for the recording of The Apprentice. He returned “home” to Glasgow, and with his band, recorded The Apprentice at the city’s Cava Studios. This seemed to inspire John, and when the album was complete, John went in search of a record company to release The Apprentice. 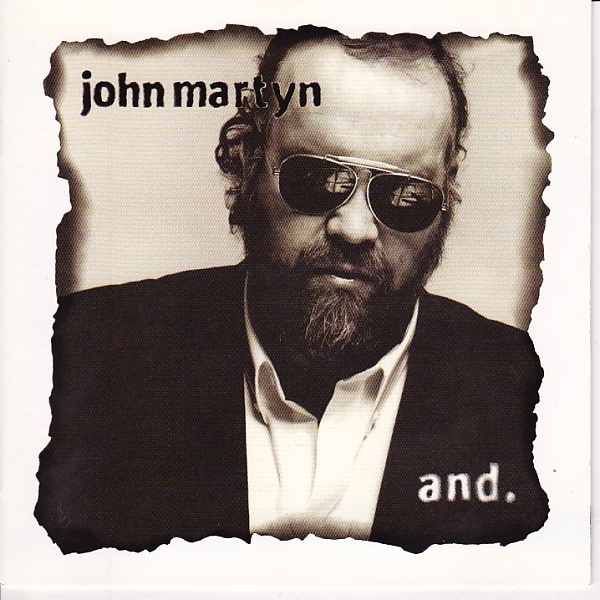 Given his track record, there would be no shortage of record companies willing to release a John Martyn album. However, it was Permanent Records that got the honour of releasing what became John’s best album of recent years. Sadly, John never came close to matching the quality of The Apprentice. The closest he came was Cooltide, which was recorded at Cava Studios, Glasgow. 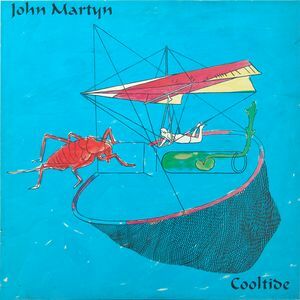 Cooltide was released in November 1990, and featured a jazz sheen. This was well received by critics. They were won over by Cooltide, which critics felt, came close to the quality of The Apprentice. It seemed John’s career was enjoying an Indian Summer. Despite this, it was another seven years before John returned with an other studio album. His only release was Live, a double album released by Permanent Records in 1994. This showcased what John Martyn live sounded like by the nineties. Nearly two decades after the release of Live At Leeds, and John was still a stalwart of the live circuit. Wherever he went, he still a popular draw. On tour, John embraced the rock ’n’ roll lifestyle. John Martyn loved life. However, he loved life in the fast lane. During some part of his career, drink and drugs became part of John’s daily diet. This lead to addiction. Eventually, this caught up with John in 1996, when his pancreas literally exploded. For most musicians this would’ve marked the end of their career, and a much more sedate lifestyle. Not John. He returned in 1997 with a new album And, which featured his old friend, and sometime collaborator, Phil Collins. And marked another stylistic change from John Martyn. There was a noticeable trip hop influence on And. That’s not surprising, as John is regarded as inventing the genre on One World. Reviews of And were mixed. The standout track was Sun Shines Better, which was remixed for the hidden track on the album. With its trip hop sound, the remix would become a favourite of DJs playing chill-out sets. Despite approaching his fiftieth birthday, John Martyn was still relevant. After not releasing an album for seven years, John returned with his second album in just under two years. The Church With One Bell was a covers albums, where John and small band recorded ten tracks during one week at CaVa Sound Studios. John had covered songs by Bobby Charles, Ben Harper, Elmore James, Rev. Gary Davis, Lightnin’ Hopkins and Portishead. This eclectic selection of songs was released 1998. 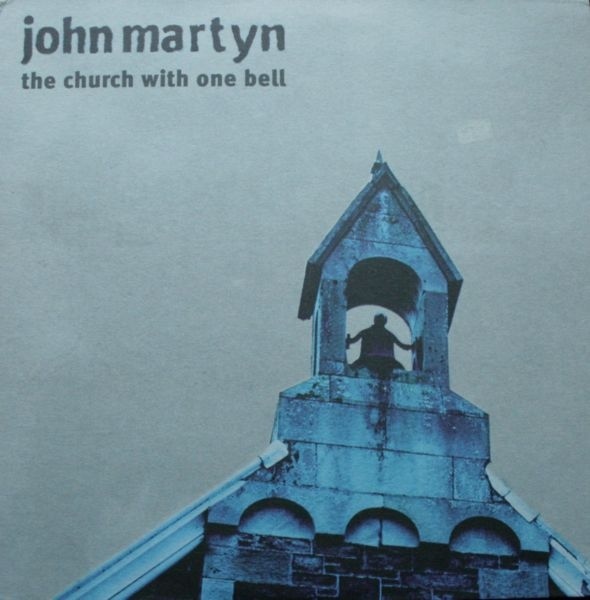 The Church With One Bell, like many of John’s later albums, divided opinion amongst critics and fans. While some loved the albums, others weren’t so sure. It was a disappointing way for John to celebrate his fiftieth birthday. 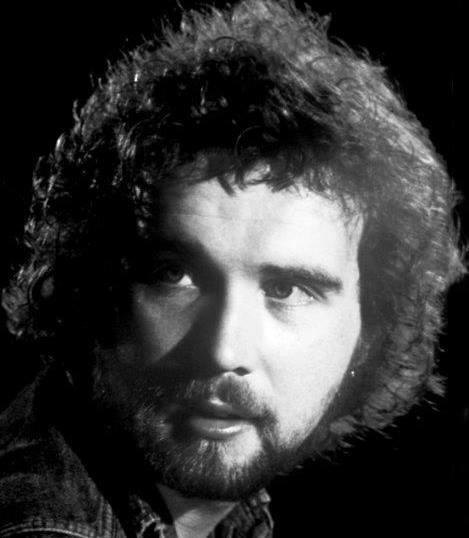 Many people found it hard to believe John Martyn was just fifty. He seemed, had been around forever.. His career had began thirty-three years earlier. Since then, he had released eighteen studio albums. As the new millennia dawned, eighteen became nineteen. 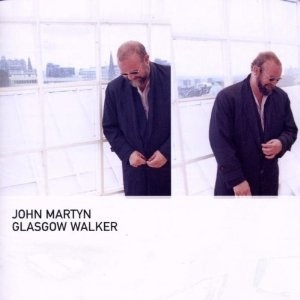 Glasgow Walker was John’s first album of the new millennia. It was also the first album John wrote on a keyboard. Usually, John sat down with a guitar to write songs. Not this time. At Phil Collins’ suggestion, John wrote Glasgow Walker at a keyboard. The result was a genre-hopping album. Seamlessly, John flitted between blues rock, folk-rock, jazz, psychedelia, rock and trip hop on Glasgow Walker, which was released in 2000. For his oder fans, Cool In This Life, a trip hop track came as a surprise. However, it showed that John Martyn was still determined to take his music in a new direction. The result was a much more eclectic sounding album, which won over critics. They felt Glasgow Walker was better than And and matched the quality of Cooltide. 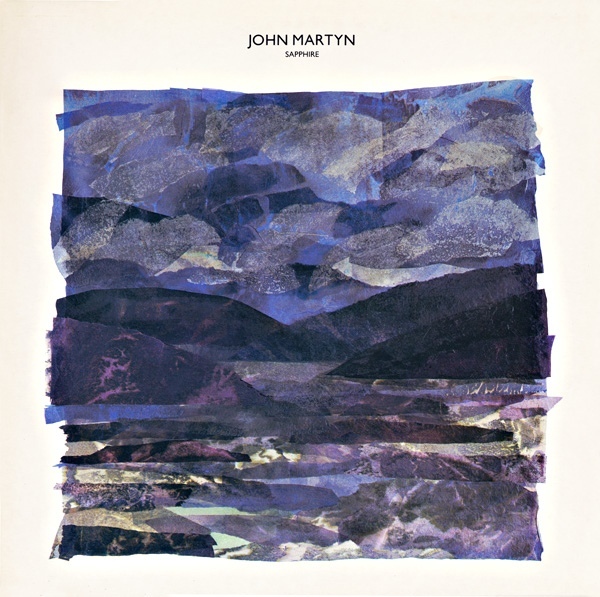 John Martyn’s first album of the new millennia one of the his best album of the post-Island Years. As a result, critics and fans eagerly awaited John Martyn’s next album. Sadly, On The Cobbles proved to be the final album released during John’s life. It had been recorded in studios in Britain, Ireland and America. By then, John was suffering from health problems. This had been the case for some time. For some time, John seemed to be jinxed. It started when had injured his head on a rock whilst swimming underwater. Then he stumbled as he took to the stage, and broke a toe. Next there was the time John dislocated his shoulder. One night when John driving home after a “celebration,” he had forgotten to put the car lights on. The car crashed and John broke his neck. Somehow, John survived to tell the tale. However, despite this close escape, John chose to ignore shooting pains in his right knee. When John eventually sought medical advice, the pain was misdiagnosed as deep vein thrombosis. Eventually, John sought a second opinion. It turned out that John had a cyst on his knee. Poison had been pumping around his body for months. Soon, John was being operated on. Three operations later, and John’s right lower leg was amputated from the knee down. John’s fear of doctors had const him dearly. Despite the loss of part of his right leg, John’s career continued. He recorded On The Cobbles from a wheelchair at various studios. A familiar face returned for the On The Cobbles, bassist Danny Thompson. The pair had been playing together for over thirty years. However, they hadn’t recorded an album together for nearly twenty years. It was fitting that they reunited on On The Cobbles. 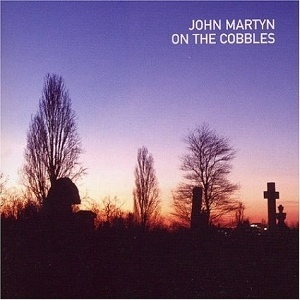 When On The Cobbles was released in April 2004, it was John’s twentieth studio album. He was joined by Mavis Staples, Andy Sheppard and Paul Weller. They played their part on an album that was well received by critics. Sadly, On The Cobbles proved to be John Martyn’s swan-song. 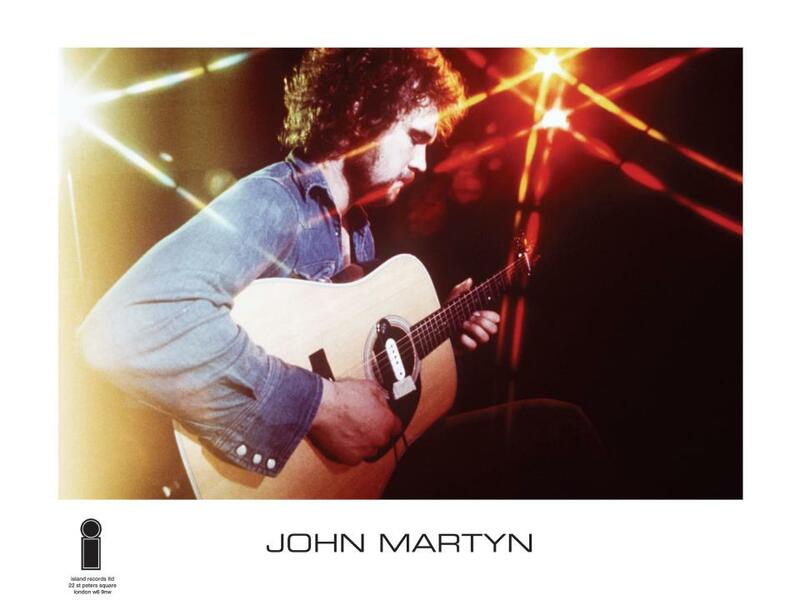 Nearly five years later, on 29th January 2009, John Martyn passed away, aged just sixty. He had spent five decades making music, and released twenty studio albums. These albums were the soundtrack to many people’s lives. Especially classics like Bless The Weather, Solid Air and One World. Then there were hidden gems like the jazz-tinged Inside Out, the eclecticism of Sunday’s Child and the breakup album Grace and Danger. 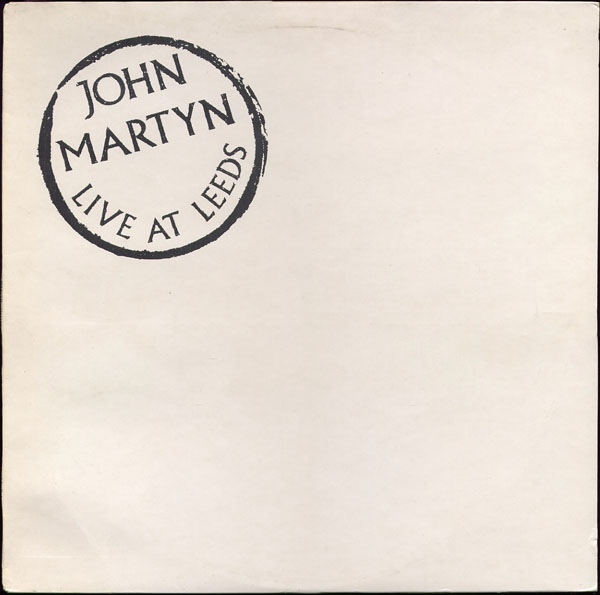 When it comes to live albums, Live At Leeds, which John sold from his house, is his best live outing. Each of these albums, are from the Island Years. For many, these were the best years of John Martyn’s recording career. Especially the period between 1967 and 1980. When John returned to Island Records, he never reached the same heights as first time round. The glossy pop sheen of Sapphire and Piece By Piece seemed far removed from John’s classic albums. After that, John released six albums for various record companies. Some of these albums divided the opinion of critics. However, The Apprentice and Cooltide marked a return to form of one of music’s true mavericks. John Martyn never seemed willing to “play the game.” Just like Neil Young and Van Morrison, John Martyn preferred to do things his way. He was too much of a maverick, and wasn’t suited to life as part of the major label machine. Instead, he was happy to divide his time between the road, and the recording studio. In the recording studio, John Martyn never stood still. Instead, he combined disparate musical genres, often on the one album. This was all part of John’s determination to innovate and push musical boundaries. He flitted between folk and folk rock to blues, psychedelia, reggae, rock and trip hop on the twenty studio album released during during his lifetime. Despite innovating, and creating several classic albums, commercial success eluded John Martyn. Maybe that’s why for much of his career, John spent large parts of the year on the road. For much of his career, John Martyn’s natural habitat was the road. He was a free spirit, who enjoyed touring, and was happy to spend large parts of the year on the road. Especially, if Danny Thompson was by his side. Hi-jinks, hilarity and hell-raising often ensued. Sometimes, this meant getting out of Dodge in a hurry. However, they lived to tell the tale and laughed about it afterwards. Sadly, all the hell-raising and carousing caught up with John. During large parts of his career, John was addicted to drink and drugs. This resulted in his pancreas exploding in 1996, and the car crash where he broke his neck. By the late nineties, John’s luck seemed to be running out. Then when a cyst was misdiagnosed, this eventually resulted in part John’s right leg being amputated. John didn’t even let this get him down. Determination kicked in, and John overcame the loss of his lower right leg. With the aid of a prosthetic leg, John Martyn’s career continued. In 2007, John and his keyboard player Spenser Cozens cowrote and recorded the score for Strangebrew. Then a newly reinvigorated John returned to the studio for what would’ve been his twenty-first album, Heaven and Earth. Sadly, before the album was complete, John Martyn died on on 29th January 2009. That day, music had lost one of its most talented sons. ← THIS IS FAME 1964-1968-VINYL EDITION.